What Causes Leg Cramps in Cyclists? 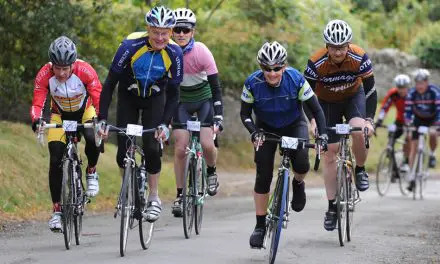 Sportives are a great way to enjoy cycling with likeminded people, exploring new routes and challenging yourself. 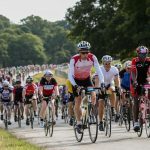 This useful guide will help you prepare for your first sportive. 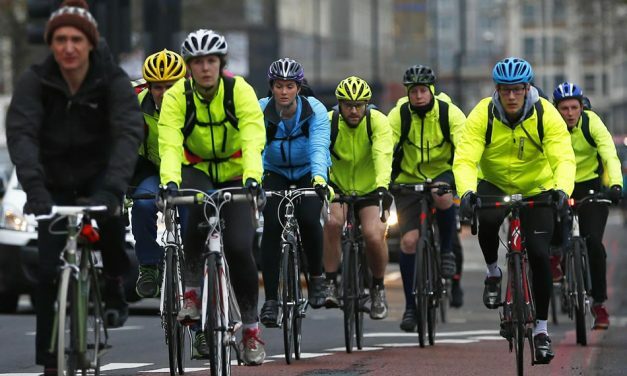 Indoor Cycling vs Outdoor Cycling – Which is the best workout? At a first glance, indoor cycling doesn’t seem nearly as effective as its outdoors counterpart. It doesn’t burn nearly as many calories either. 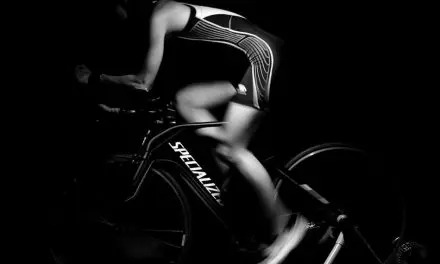 Knowing how to breathe correctly when cycling can help improve performance whilst on your bike, and also help overall fitness.